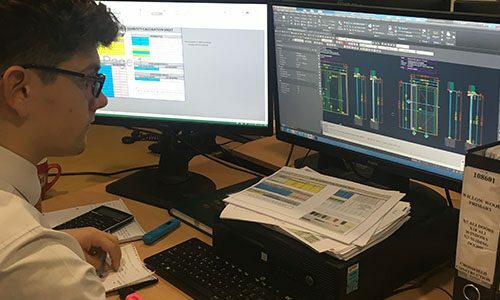 Our design team make sure, we offer a comprehensive service to ensure buildings meet not only their functional aspect, but also the supreme aesthetical requirements. Our Estimating Department consist of a Sales Director and a team of a further 4 Estimators, plus two trainees. 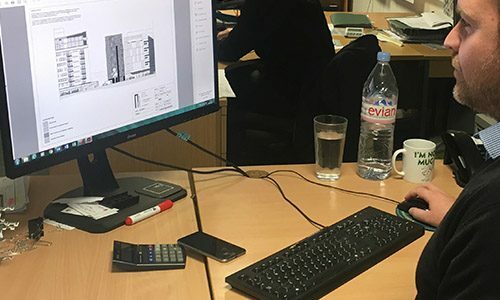 Our Sales Director and 4 Estimators have a wealth of experience within our industry. 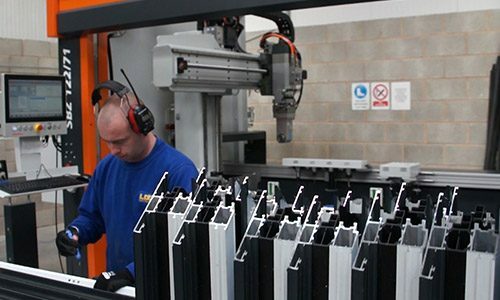 LDG Contracts have been manufacturing aluminium products for more than 20 years and have developed into one of the market leaders in the North West of England. 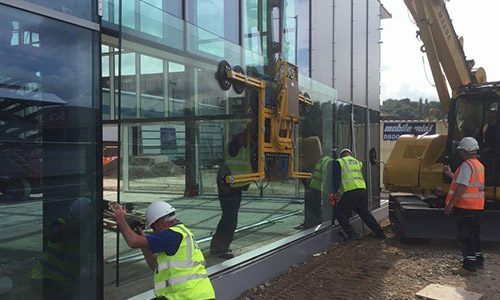 We directly employ all our own Senior Contract Managers, Contract Managers & Site Supervisors, giving all our clients the confidence we can also deliver and install to the best quality standards.